DYNAMIK are partners with Basketball England and have gained a reputation for quality sports flooring and walling solutions focusing on durability and high performance within the top basketball leagues. Having supplied sports flooring into the UK’s top arenas, Newcastle Eagles’ Community Arena is the most recent to have the DYNAMIK treatment. Newcastle Eagles are the most successful basketball team in the UK and they selected a DYNAMIK floor knowing it will meet the demands of professional teams and provide high levels of comfort and endurance for many years to come. 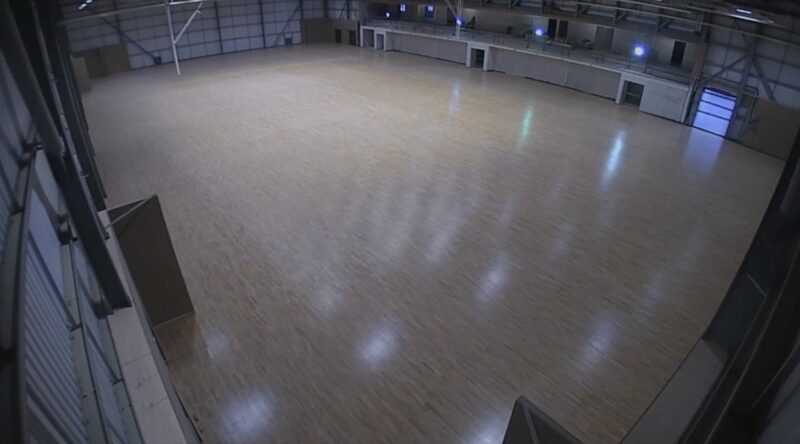 Watch the timelapse video by Newcastle Eagles to see the DYNAMIK sprung flooring being installed. DYNAMIK work with schools, colleges and universities throughout the UK to offer the best in sports flooring and walling solutions.